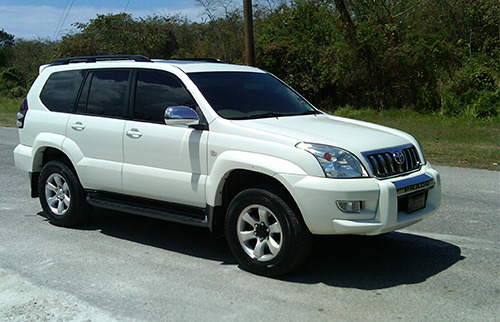 Jamaica Transportation by SUV, Luxurious, VIP SUV Transfers To Hotels. Book your Jamaica transportation by SUV today and enjoy our luxurious V.I.P service, equipt with WI/FI service, our fully luxurious V.I.P transfers is ready and waiting. Jamaica is considered as one of the most preferred and popular destinations among tourists and business travelers. Our hassle-free and convenient SUV transportation is the way to go. 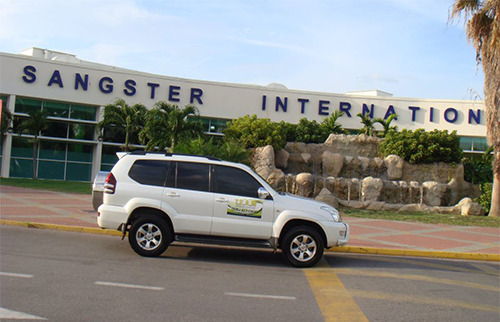 Having years of experience, we we can conveniently fulfil your Jamaica Airport Transfers needs and demands at a very reasonable price. Allow our skilled and experienced staff to reduce the tension and stress related to your travel. Moreover, the services are available in Negril, Montego Bay, Kingston, Mandeville, Ocho Rios, Port Antonio, Treasure Beach and other areas. Our SUV transfers are exclusively designed to facilitate luxurious and peaceful travel in the most comfortable manner. Our SUV's are well-organized as well as licensed under the well-known authority in order to ensure utmost client satisfaction.